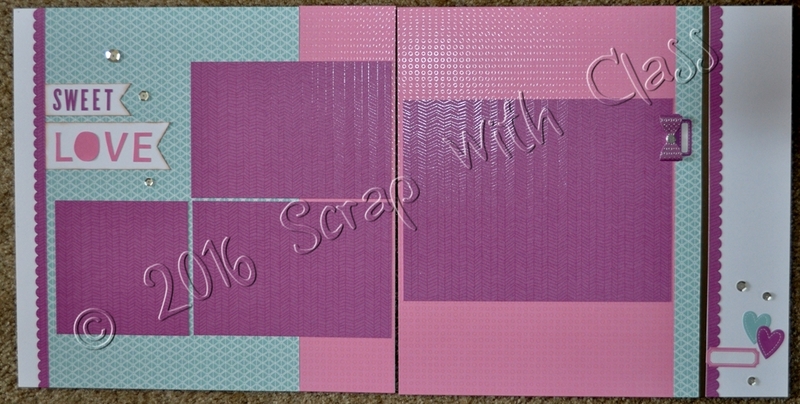 Scrap With Class: Create a whole album of pages in one day! Create a whole album of pages in one day! 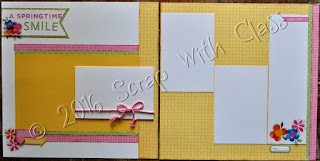 I just love this workshop because you can create TWENTY-ONE pages from one pack of Fundamentals Paper and a pack of white paper with some embellishments thrown in of course! Here are just a few sample that I have completed so far. I love the colors and the layouts. 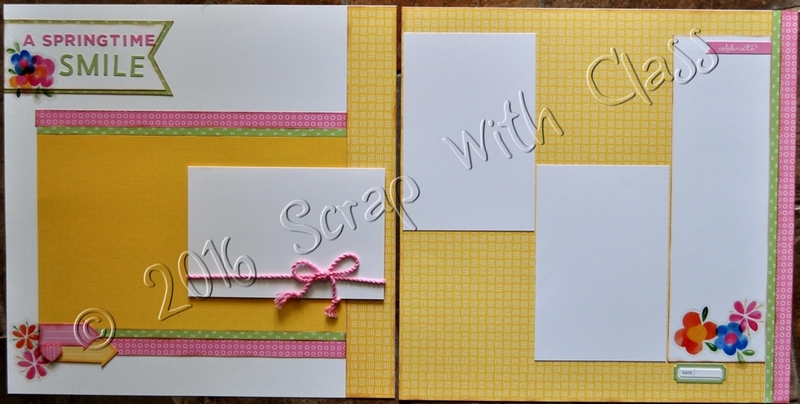 And they are so easy - just basic but beautiful pages. And 21 pages is a lot. These class instructions are free with the purchase of the Whimsy Fundamentals Paper Pack (Z3127 $19.95). But hurry because this paper goes away at the end of July. Coordinating Items (because I always like to add bling)!